Its the freekin' MET GALA! The Met Gala is like the Super Bowl for fashion, celebrities, and fashionistas alike. In case you are unfamiliar, (and perhaps live under a rock, but still have wifi) every year the Metropolitan Museum of Art's Costume Institute has made this annual Gala an institution to the fashion industry and admirers. With each new year, there is a new theme. 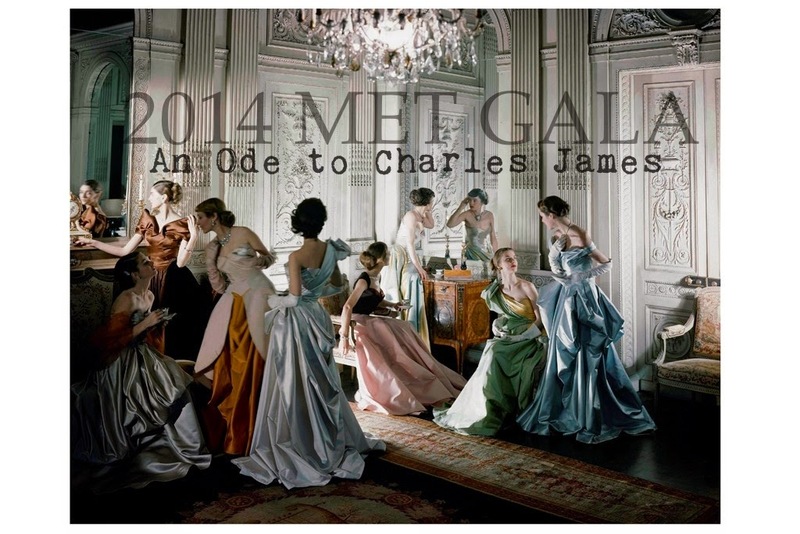 This year was Charles James, the man coveted as "America's best-known couturier." James revolutionized the way the gown enhances a woman's figure, he greatly impacted the prominence of the classic ball gown and ultra-fem shapes. 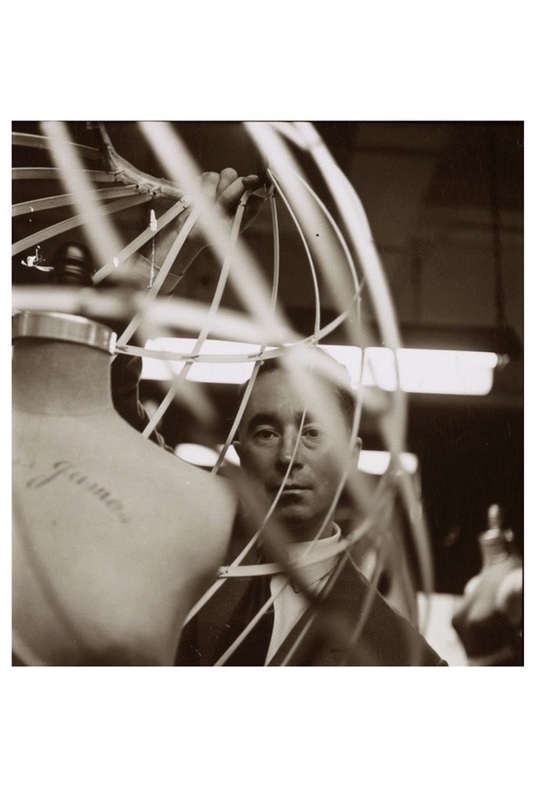 James was a pioneer to the classic beauty of a woman's shape. So this year we are looking for classic silhouettes and ultra fancy-pants class. 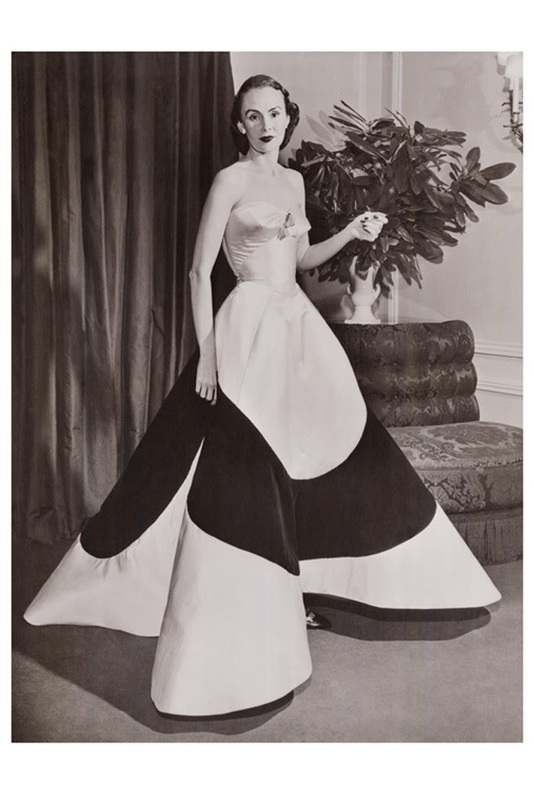 Although not everyone was thrilled with this theme, Marc Jacobs was rather bored with it -no one can deny the beauty in shapes that Charles James provoked. It may not be as exciting as Punk, Superheroes or Indian fashion -but it most definitely still deserves to be be paid special attention. Now I loved something about each of these dresses, some I felt fit the theme to a 'T', others I felt were the perfect modern twist on the theme and some were just simply stunning. Allison Williams was stunning in this simply stated fiery coral gown. Marion Cotillard in Dior was an interesting twist on retro classic lines. I love that she wore one earring, but I hated those shoes! Sarah Silverman in all honesty blew me away in this wine colored Zac Posen classic gown. I've never been on the whole Kardashian/Jenner fan wagon, but she looks lovely in this champagne TopShop look and totally captures the essence of classic lines. beautiful Oscar De La Renta gold lamé gown. Jessica Alba just always looks beautiful, but I felt this Diane von Furstenberg dress captured delicate, romantic, femininity with classic lines. Now, I just feel like SJP's dress was amazingly perfect for the theme. It is a big classic ballgown. I also adore the fact that she convinced Oscar to sign it in red so she could strut the red carpet with his signature glowing on her train like the piece of art his works are. AND of course two of my favorite well-dressed couples. Blake Lively and Ryan Reynolds wearing Gucci. Victoria Beckham wearing something from her own pre-fall collection. Now, I don't do this to be mean. Just to show all sides of fashion, some may like it. I just don't. They say all art is great to the right eye, maybe. Who knows what Kate Upton and Dolce Gabbana were thinking when this look came about. When Frida and the Chiquita Banana made a gown, this is what happens. And take that necklace off! she gave this Prada dress a second look. She still manages to look beautiful in this tangled mermaid flapper motif. 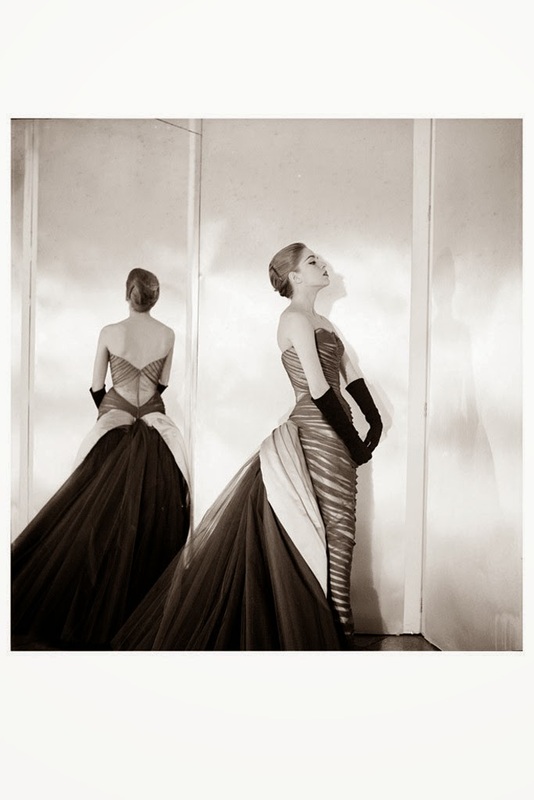 Ritchie in a Donna Karan Atelier gown. Solange went thrifting for her ill fitted bridal party dress. I can't even believe this is Philip Lim. Lena Dunham, awful as usual - was in Giambattista Valli Couture. This is so wrong for her body type and the themes. And just put your shoes on correctly- you're at the Met Gala! 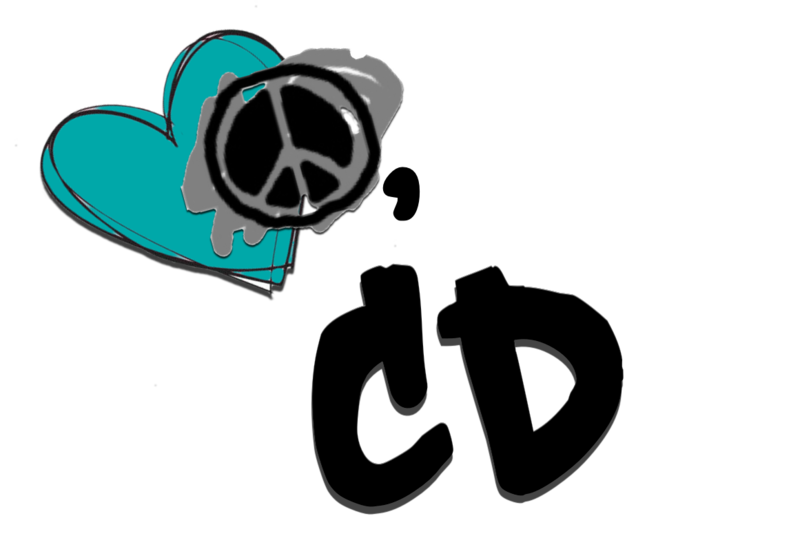 and now I think I love it again. Karolina Kurkova in Marchesa is stunning. The dress sort of reminds me of a fancy napkin, but its lines are just incredible.